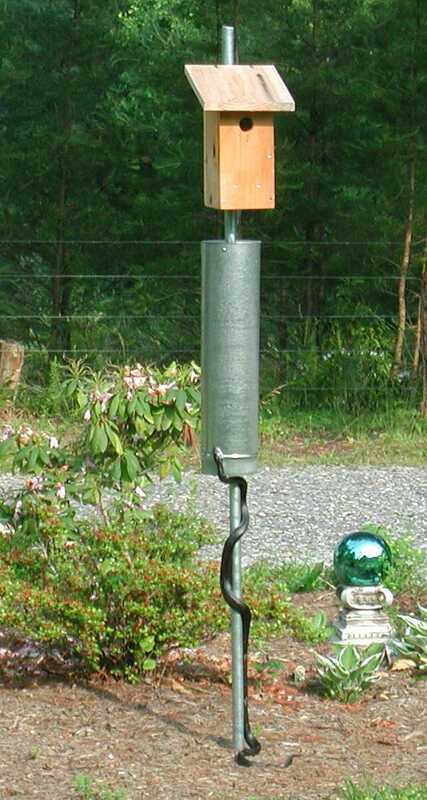 SNAKE GUARDS (WOBBLING HANGING STOVEPIPE)…EFFECTIVE AGAINST MOST GROUND PREDATORS! Unrelated to this exact post, but I wanted to compliment you on the music selection. So peaceful! Thanks, Nathan, glad you are enjoying my playlist. Excellent. I think I’ll ask my forest preserve district about the possibility of testing these.